If you’re looking for high quality and personal service, you’ve come to the right place. 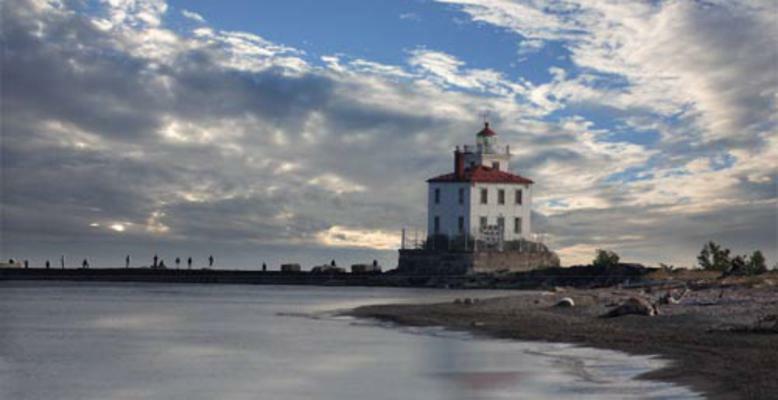 We offer the best available rental properties in Fairport Harbor, Ohio. Located within walking distance to the lake and just minutes from major freeways and the City of Mentor, you have the best of everything! Started in 2009 with a single property, our High Street houses have since grown into a brand of their own known for beautiful, fully restored and fully loaded apartments, condos and single family homes in Fairport Harbor, Kirtland Hills and Painesville! Please check back frequently for available units. Wait lists are available for those who qualify.